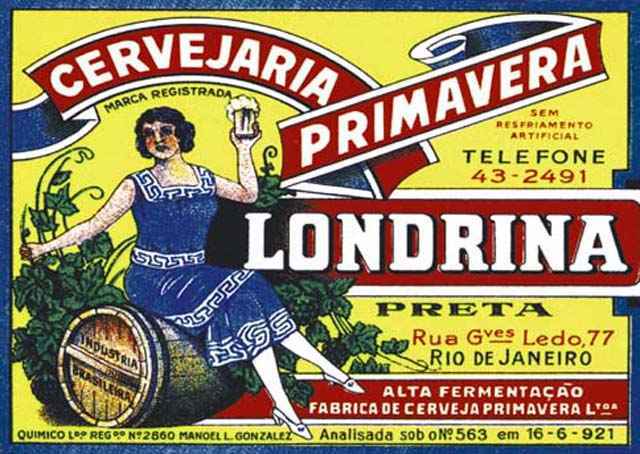 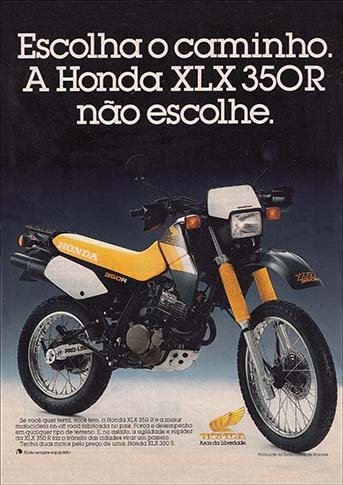 0.58 1000 R$34,99 17963 - 41x2 17963. 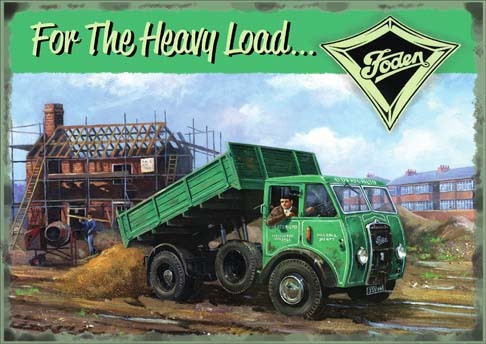 - AUTO - FODEN - Truck - For the heavy load ... - 41x29 cm. 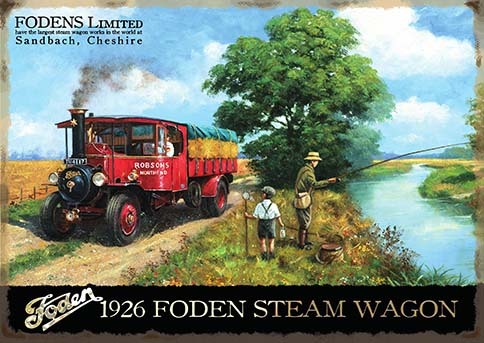 0.58 1000 R$34,99 17964 - 41x2 17964 - AUTO - TRUCK - FODEN 1926 - Foden Steam Wagon - 41x29 cm.